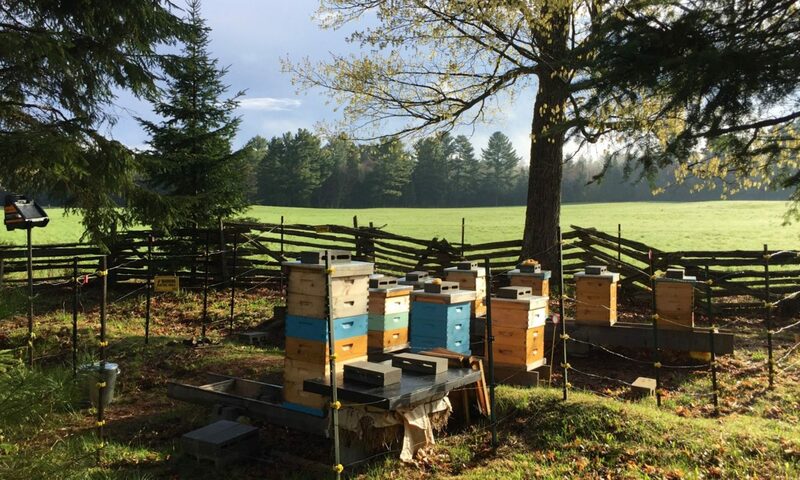 Dr. Peter Jones is happy to work with beekeepers to access antibiotics for AFB. We have set up a session, April 8th, 6:30 to 7:30, at Canadore College, 1 College Drive. Interested beekeepers must bring 1) Complete VCPR form (attached) and 2) 2019 Beekeeper Certificate.